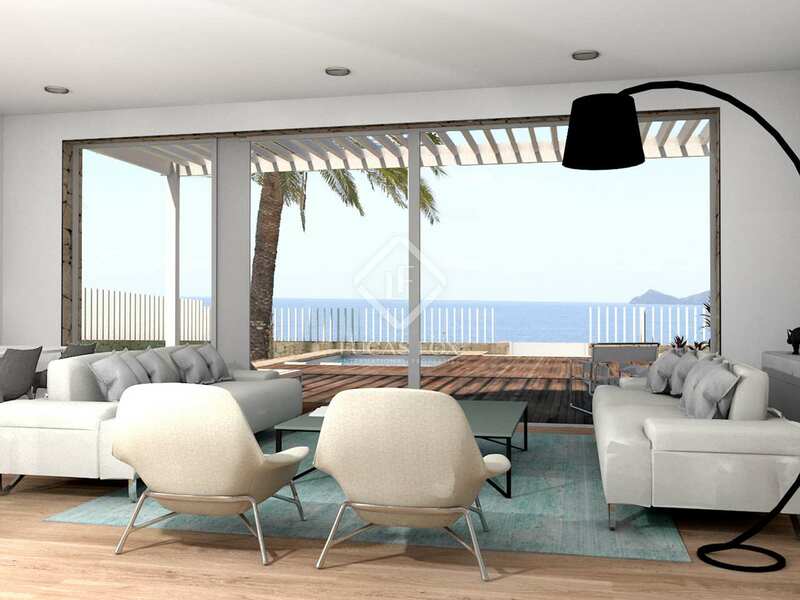 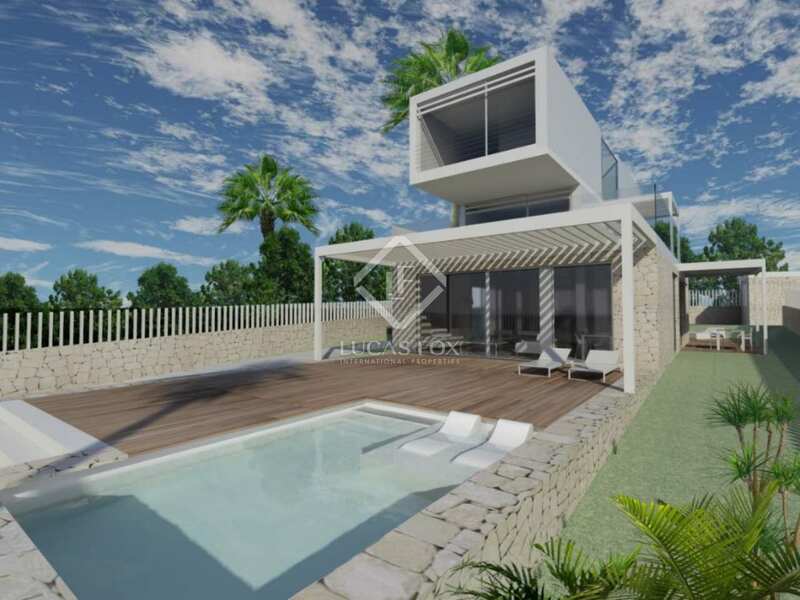 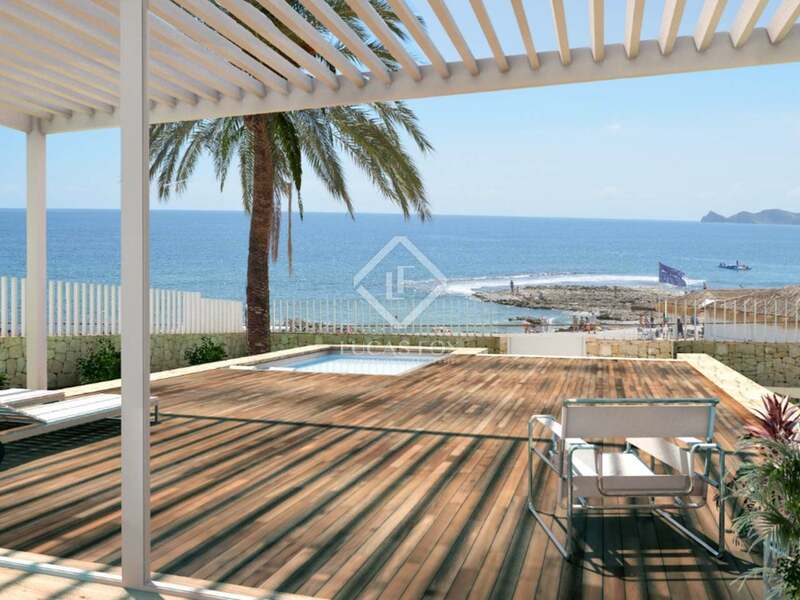 This villa is located on a seafront plot of 660 m² in Jávea. 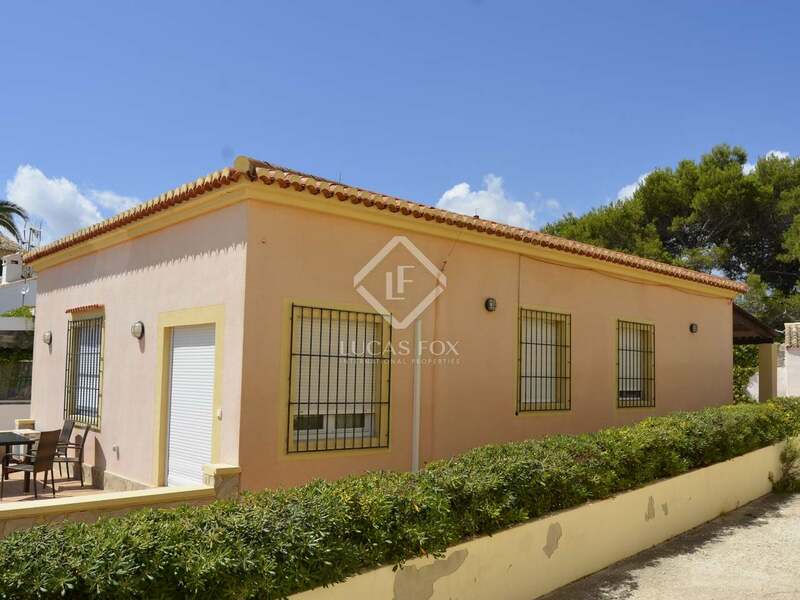 The house is presented completely to renovate, with 240 m² (169 m² of house and 71 m² of an adjoining storage room) built on one floor, with direct views of the sea and San Antonio. 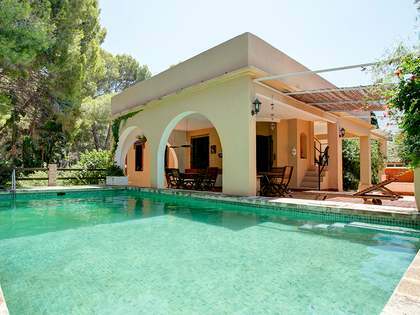 The villa is located in the centre of the plot and currently offers 3 bedrooms and 3 bathrooms. 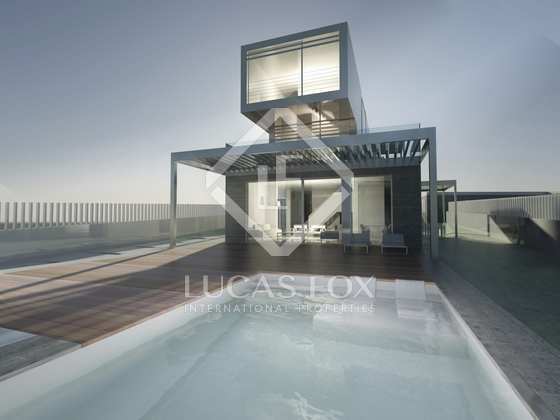 From the main facade you can see a terrace accessed by a stone staircase, and in the back is the independent annex of 71 m². 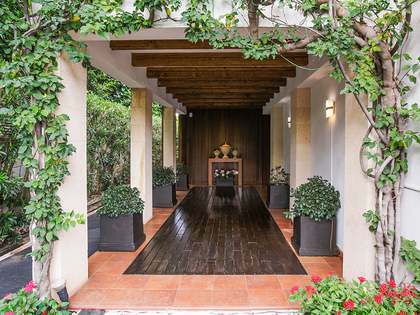 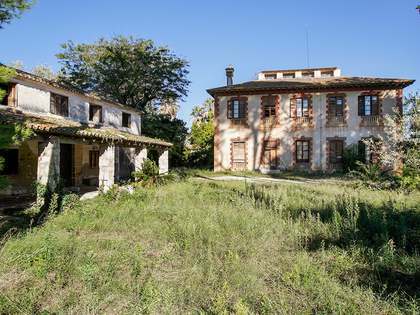 It has a renovation project for a house of 2 levels with 7 bedrooms and 7 bathrooms, a solarium, porch, barbecue, garden areas and a swimming pool, built with the best materials and qualities, both outdoors and indoors. This project also includes an integrated open kitchen, a living room, 2 terraces (1 on the main facade of 20 m² and another 15 m²), and parking for several vehicles. 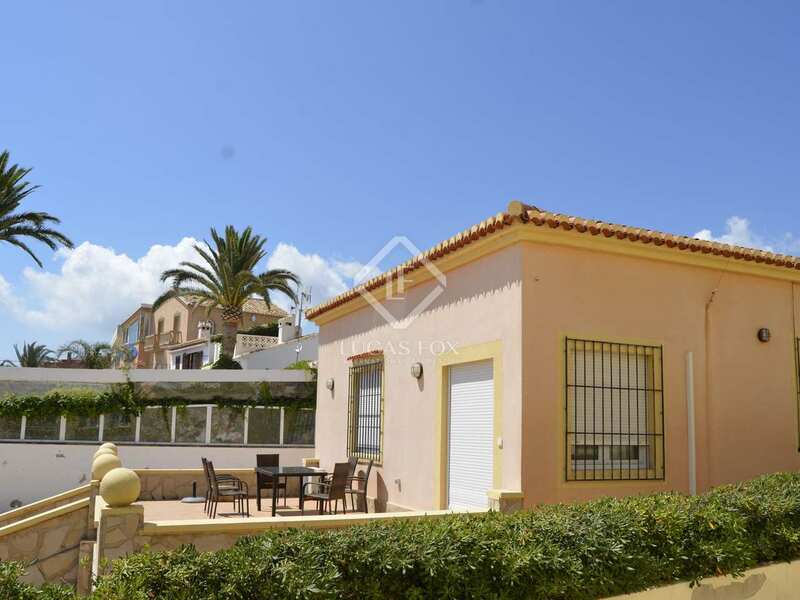 A unique opportunity to renovate this fantastic villa on the seafront. 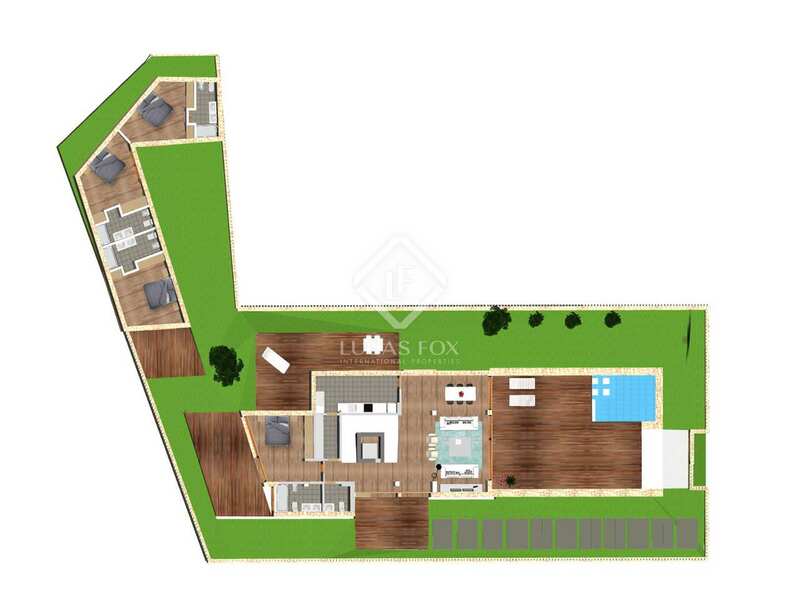 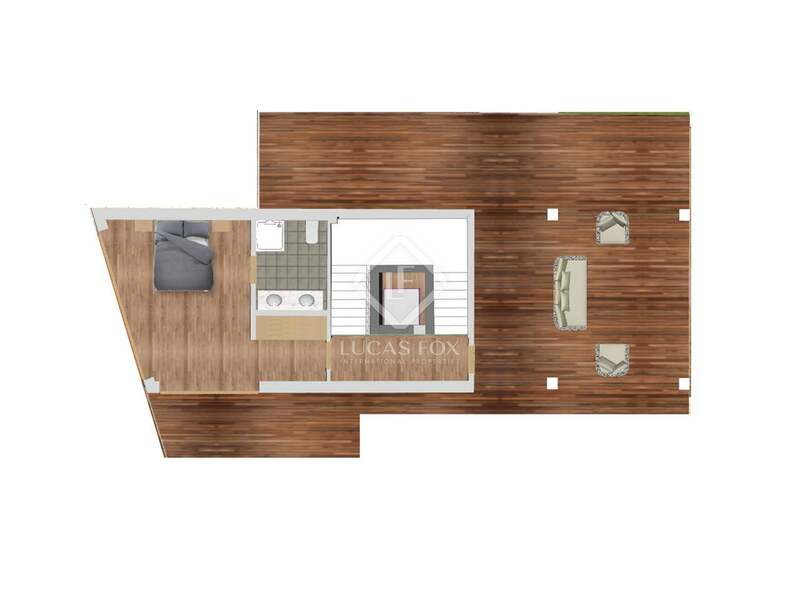 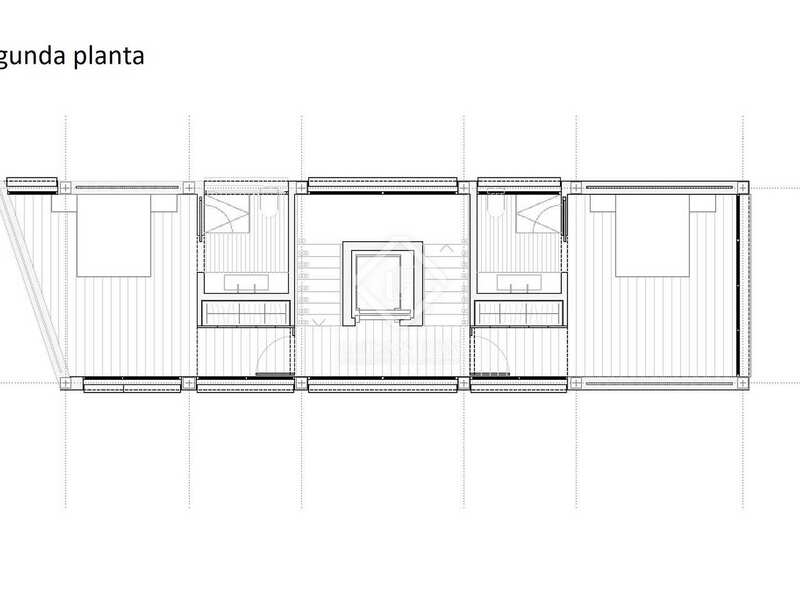 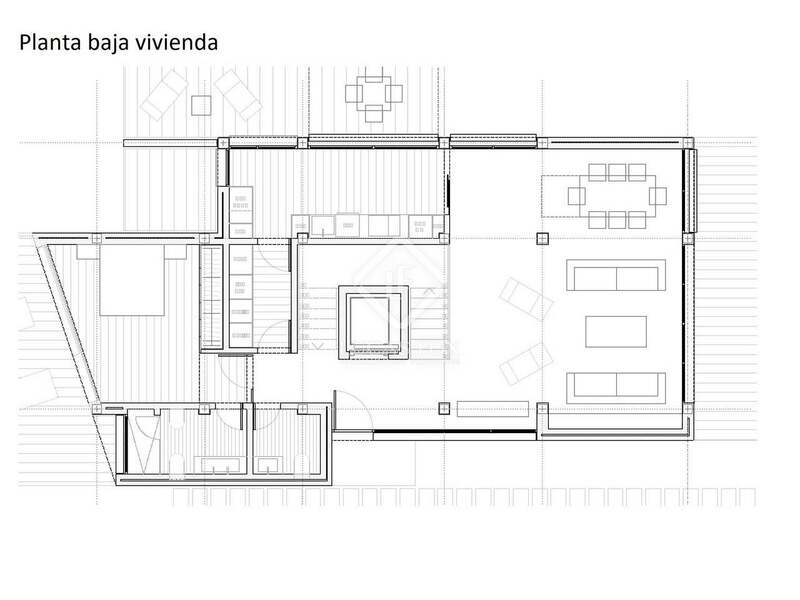 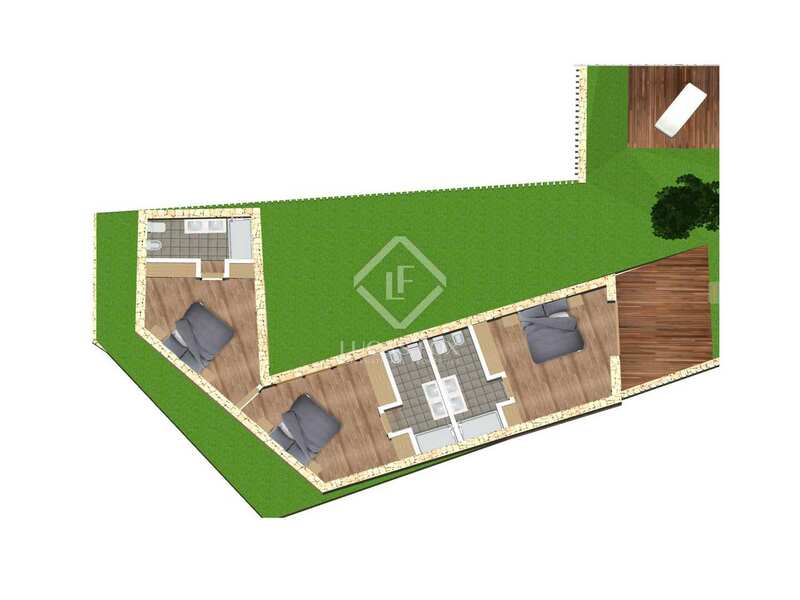 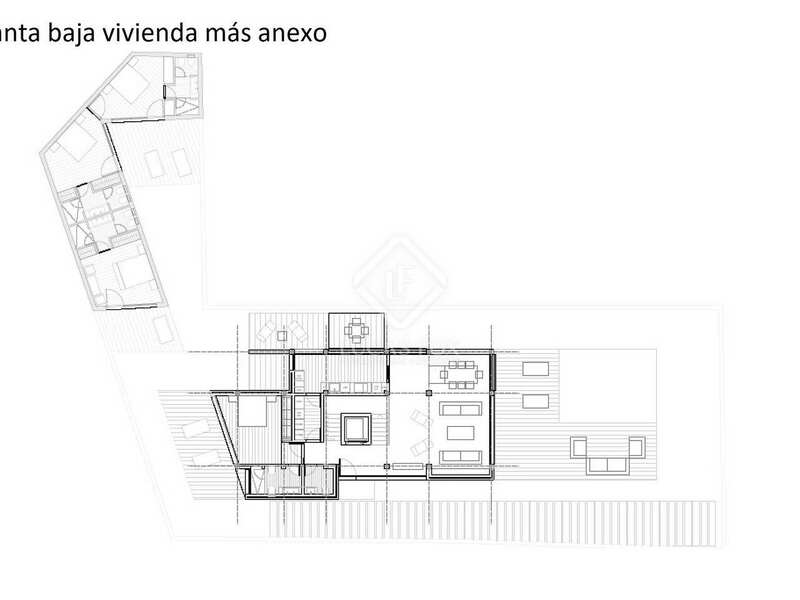 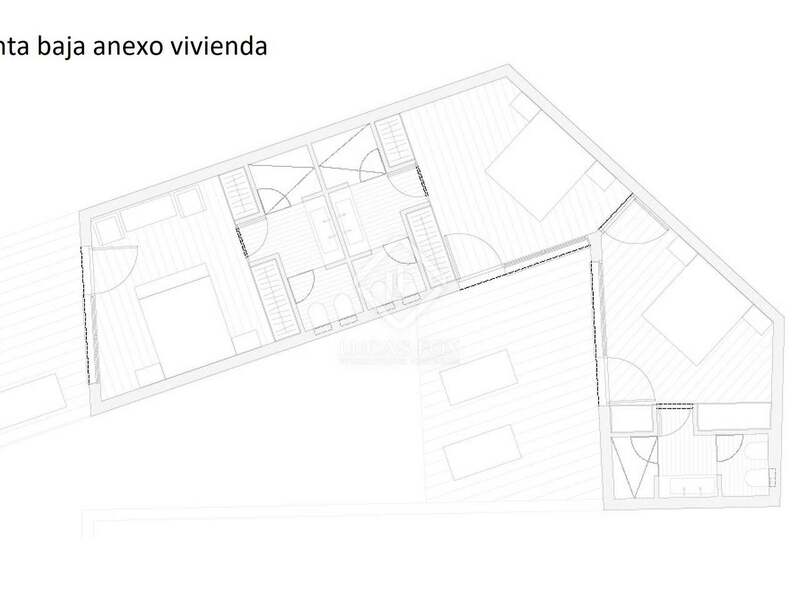 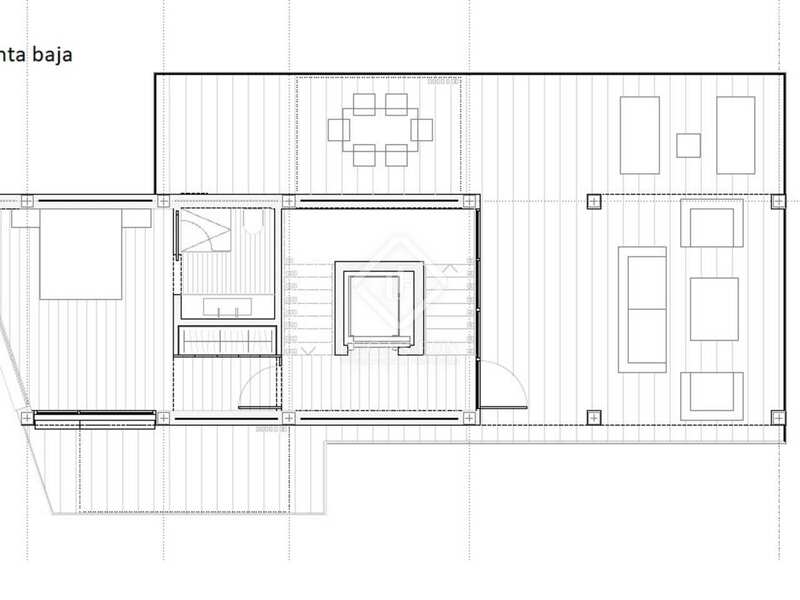 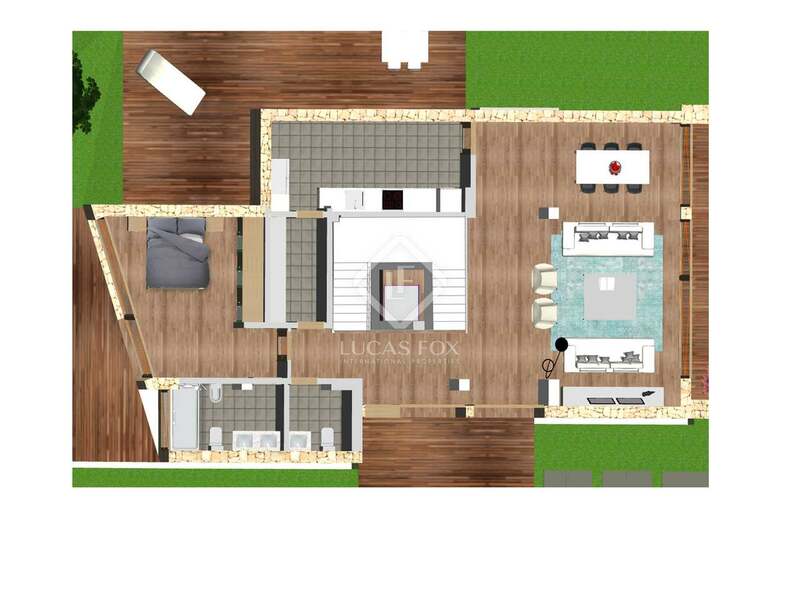 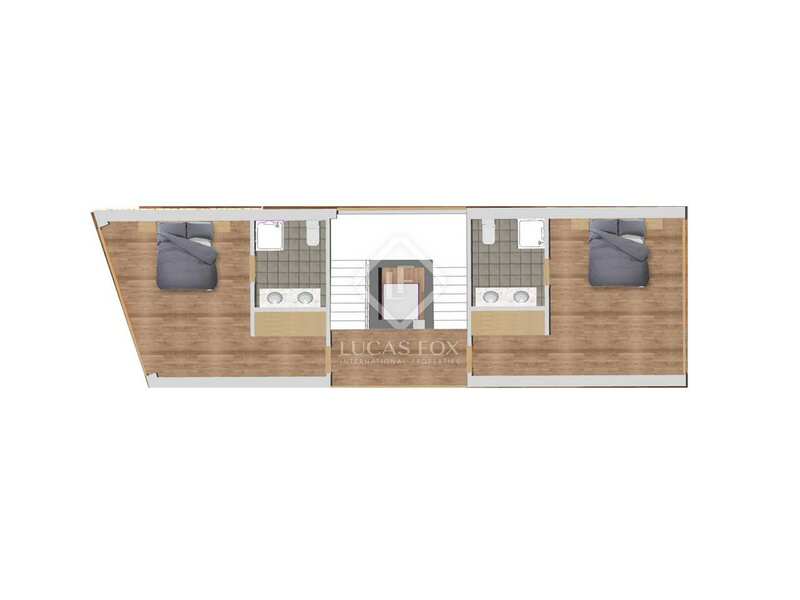 Villa of 240 m² to renovate with several layout options. 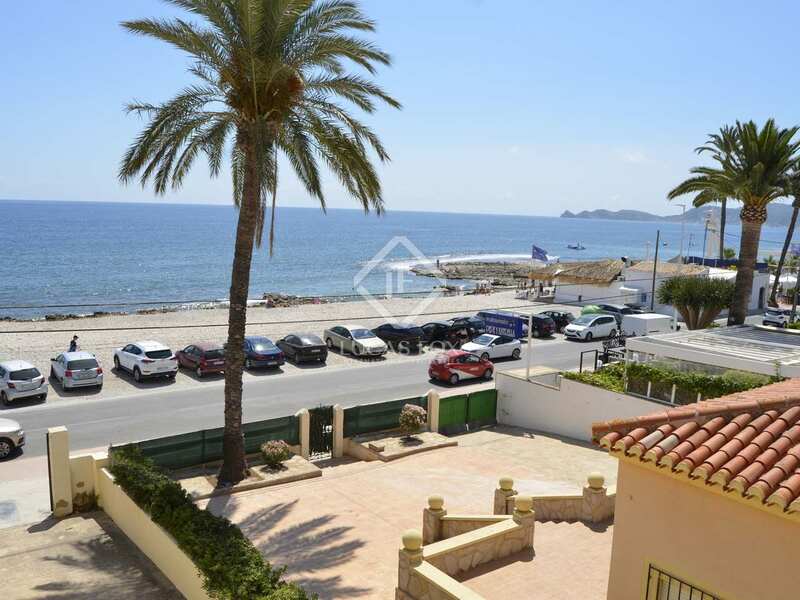 It is located in Montañar, on the seafront in Jávea, a few steps from all services, restaurants and the town centre.